Are you currently looking to sell your land? 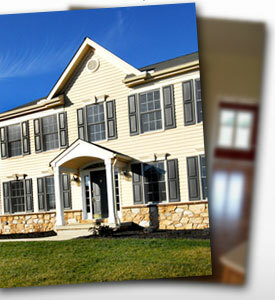 At Heartland Builders, Inc. we are always looking for new land development opportunities. Whether you are looking to sell just a few homesites or a large subdivision, our team is interested in speaking with you. Please contact us today!